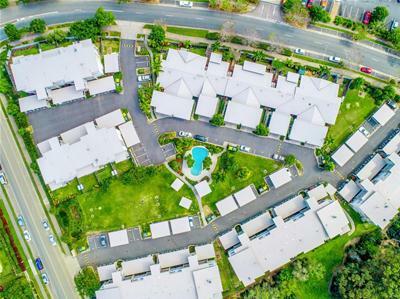 Situated in the heart of the master planned community, Chancellor Village on the Sunshine Coast; everything you need has already been provided. 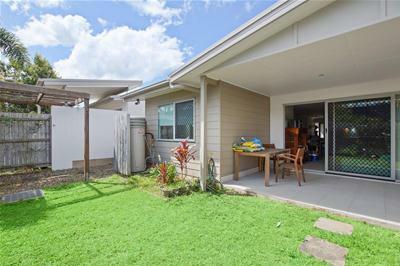 With commercial and retail businesses at your doorstep and the rapidly growing University of the Sunshine Coast only a short walk away. 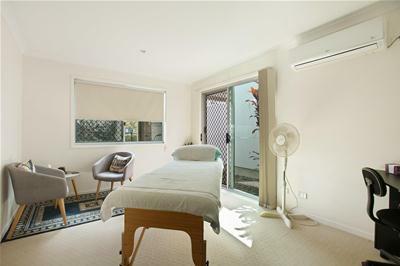 Designed for home based business this property is an ideal purchase for small business owners who need street frontage for signage, parking for clients, and the ability to be able to work from home; totally separate from the business but in the same building. There is a private entrance to your home plus a separate business entrance, so you don't feel like your clients are coming in to your home. The office is air conditioned and has a powder room, a separate entrance off Chancellor Village Boulevard, and allows for you to have signage to advertise your business. This room can also be used as a large fourth bedroom or a separate living/media room. 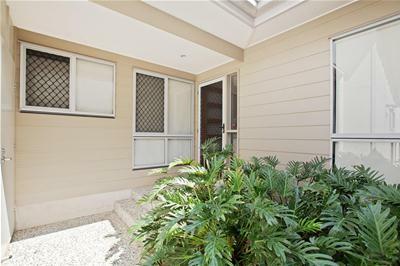 The unit also has three good sized bedrooms and the master bedroom boasts a spacious ensuite. 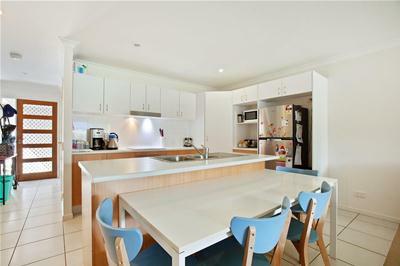 The kitchen is very functional and has a large amount of bench and cupboard space, stainless appliances and space for a large fridge. 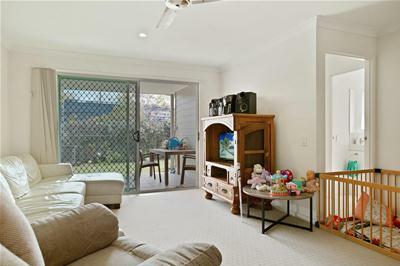 The open plan living flows to the alfresco. There is an internal laundry, second bathroom, separate toilet and double lock up garage plus visitor parking. 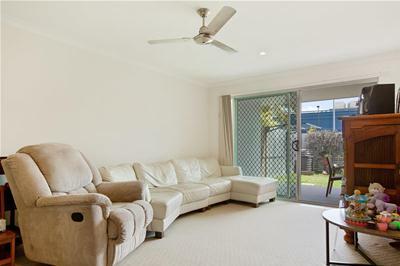 Plus fully fenced exclusive use landscaped courtyards front and rear. The Parks' Complex is complete with large grassed areas, BBQ's and has the use of a resort swimming pool plus onsite manager. And can you believe this is also a pet friendly complex!?! 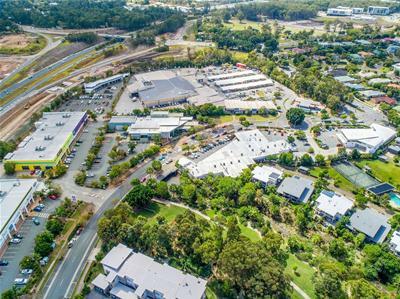 Combined with low body corporate fees, The Parks' Complex represents one of the best investment opportunities available on the Sunshine Coast. 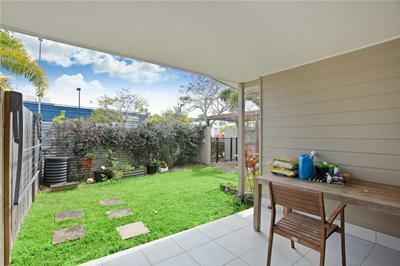 This architecturally designed four bedroom, two and a half bathroom, single level town home will not last long in today's market - to arrange your private viewing please call Gavin Flaton today on 0414 826 687. 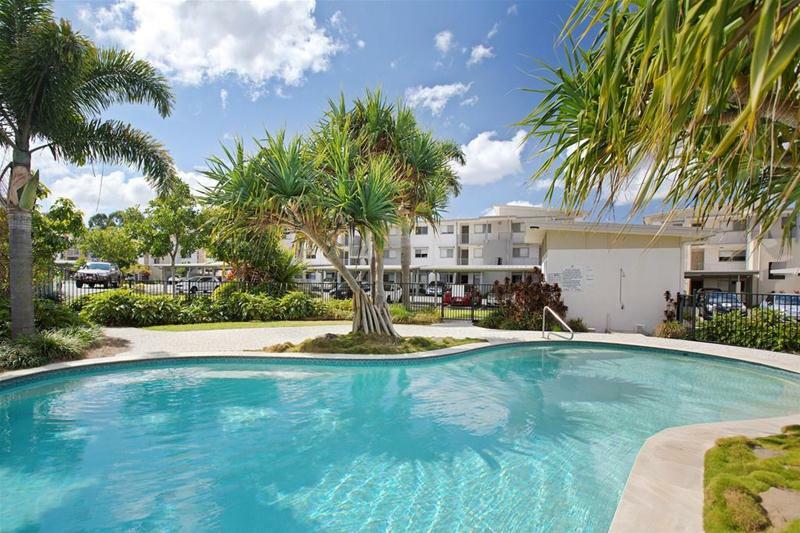 Investors please note: This property would rent for approximately $455-$470 per week in the current rental market. If you would like to speak to our Property Management Department, please call 07 5450 1515.